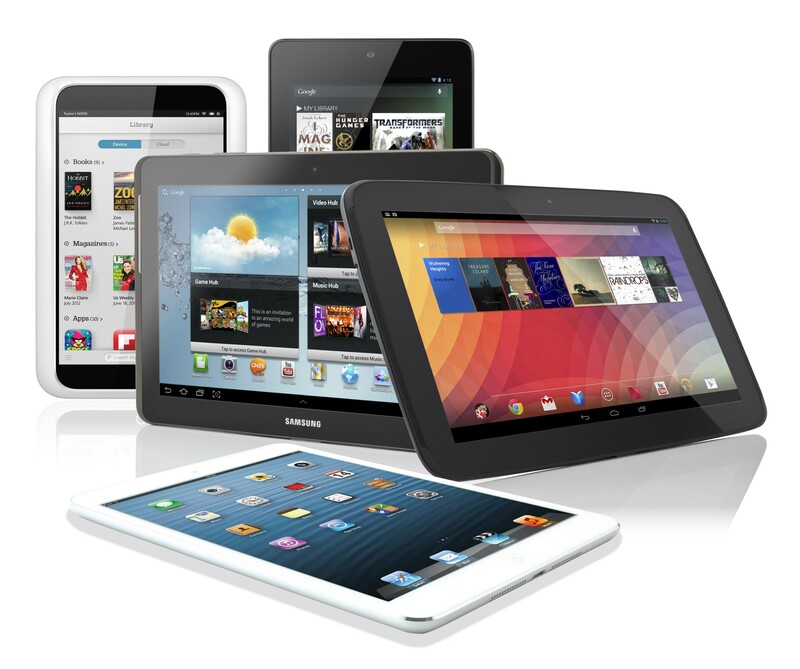 A range of devices will be looked at during the classes. 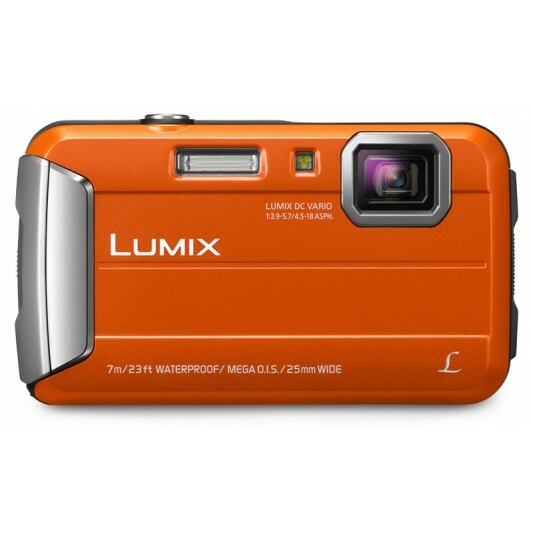 Digital Cameras are another pocket product that has revolutionised photography. The art of photography seems hard to justify when all you have to do is point and click. Having said that, most people simply are using the camera effectively. Asus Vivo Tab TF810 Tablet. 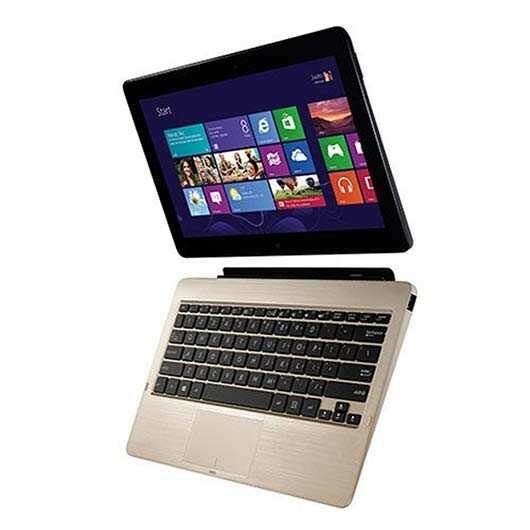 It is optimised for Windows 8 with its 11.6' IPS touchscreen, Intel® Atom™ Z2760 1.80GHz Processor, 2GB DDR3L RAM and super-fast 64GB solid state drive storage – see more and do more on the go. 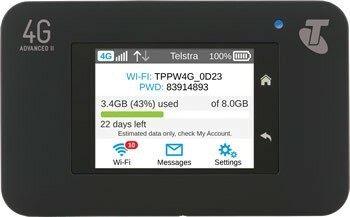 This latest 4G wireless modem from Telstra allows you to connect up to 5 wireless devices at the same time. Fastest speed available (drops to 3G where applicable), small, can run from power point or laptop and it has its own battery. It fits in your pocket and can allow you to communicate from almost anywhere. 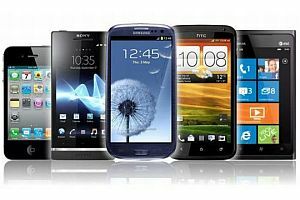 The modern day Mobile Phones - Smart Phones can be very useful for a range of situations.